This is a salad. 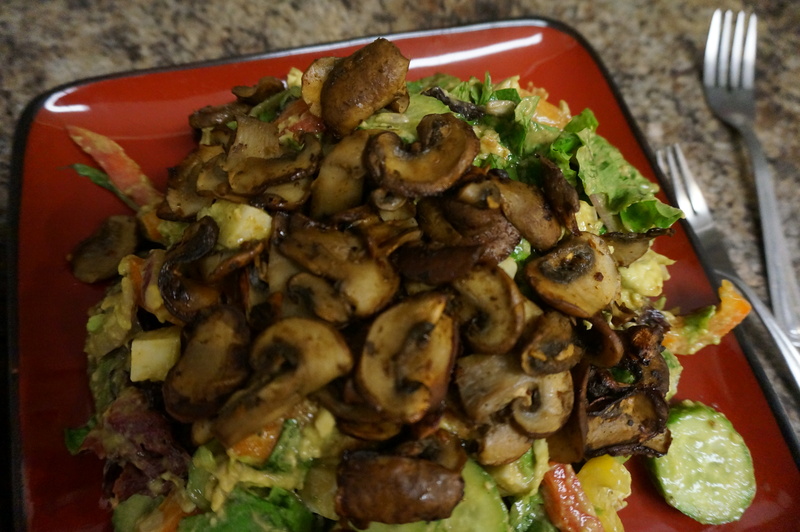 This is a gigantic salad topped with a daunting heap of cooked white mushrooms. This is a gigantic salad topped with a daunting heap of cooked white mushrooms that I ate every single last bite of. I feel so proud. So I’m going to let that picture speak for my progress to date. Today was alright.